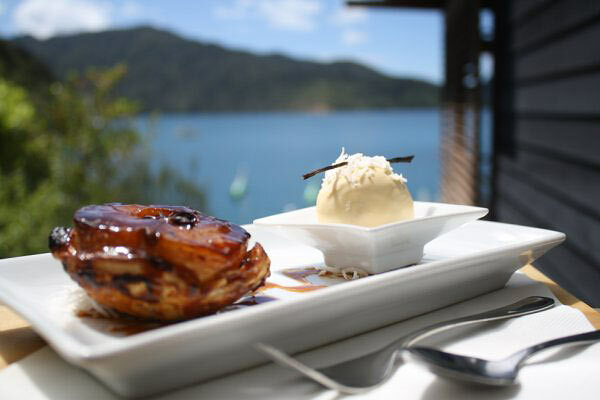 There are only a few places in the world that can offer such luxurious, mouth-watering, sensory combinations of fine foods and pristine, natural surroundings that luxury travelers desire, and this is one of them. 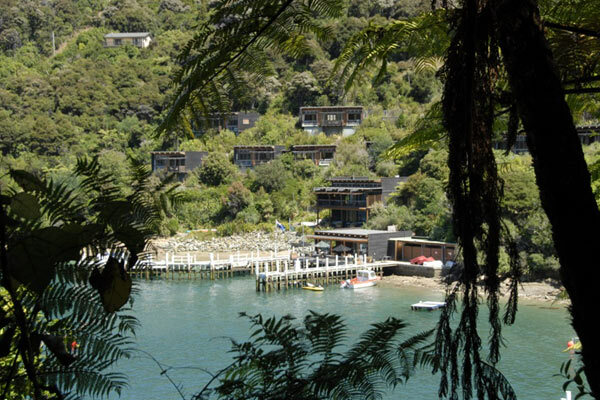 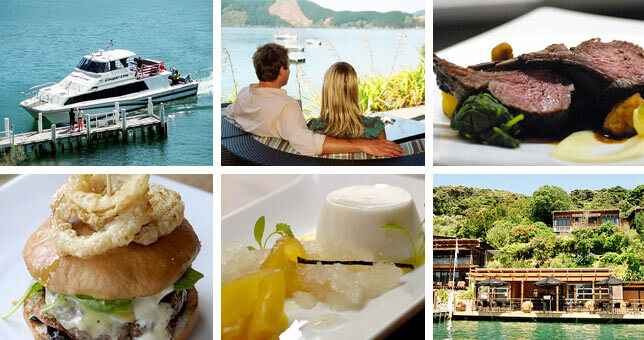 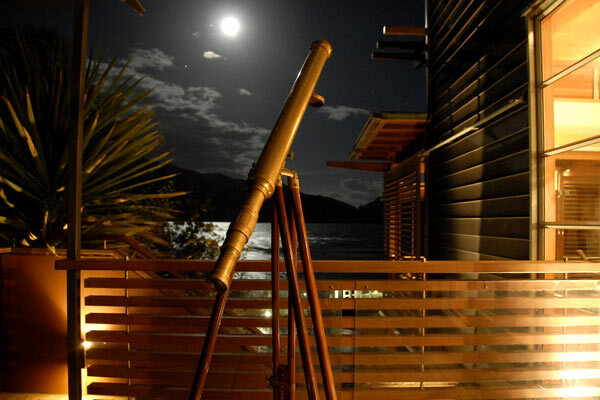 Bay of Many Coves is a New Zealand, 5-Star, waterfront, apartment-style Resort that delivers pure luxury, and a chance to treat yourself to a unique Marlborough Sounds experience. 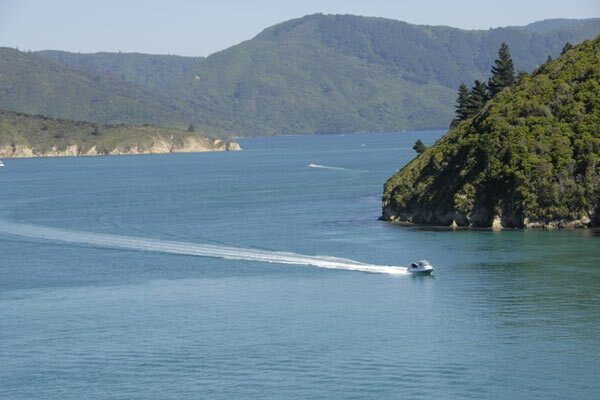 Try new things you’ve always dreamed of doing while on an adventure vacation in New Zealand’s beautiful island paradise. 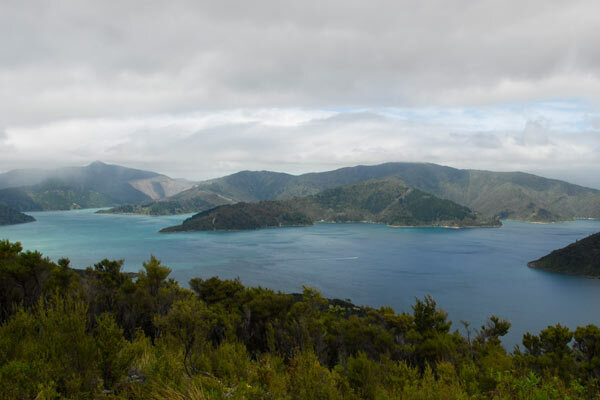 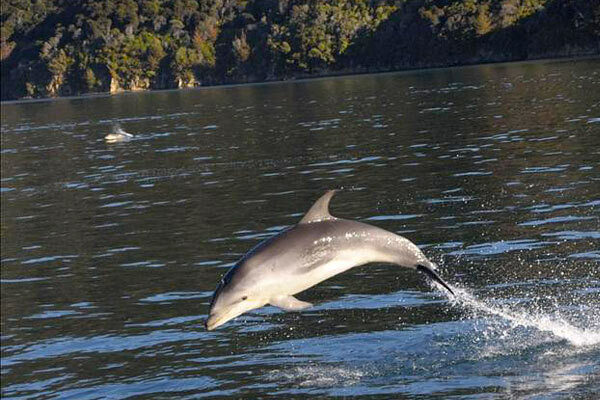 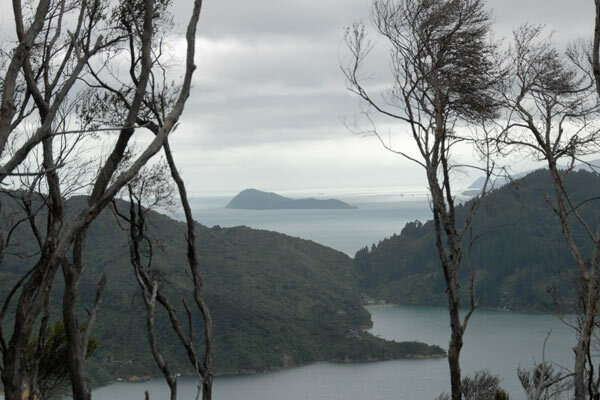 Kayak in the beautiful bays, swim with the dolphins, enjoy a wine tour, or explore the famous Queen Charlotte Track on a guided bush walk tour. 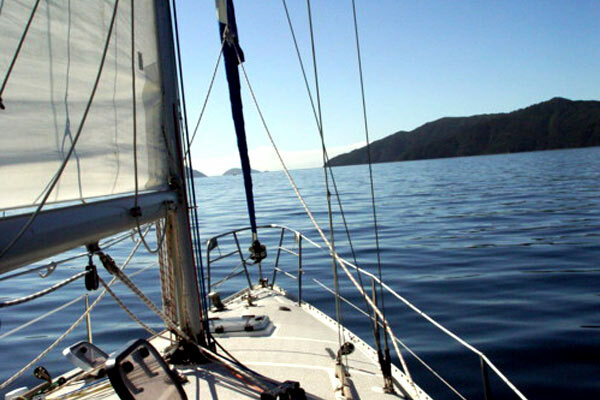 You can sail into the sunset on a romantic getaway or discover the unique New Zealand wildlife on a hike or bird watching expedition. 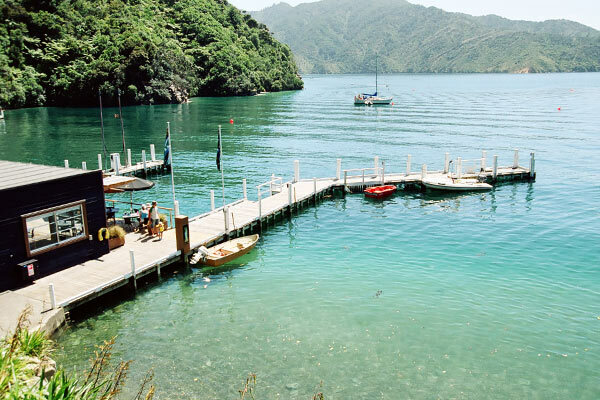 The adventures are endless at the Bay of Many Coves, but when you do long for leisure time, relax at the pool or hot tub, or rejuvenate your mind and body with a massage treatment at our resident spa. 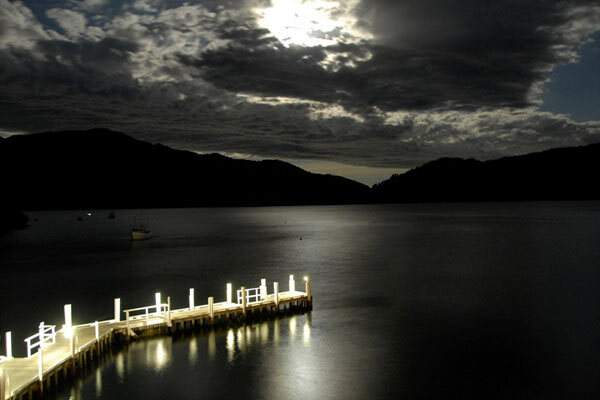 And the pampering doesn’t end there. 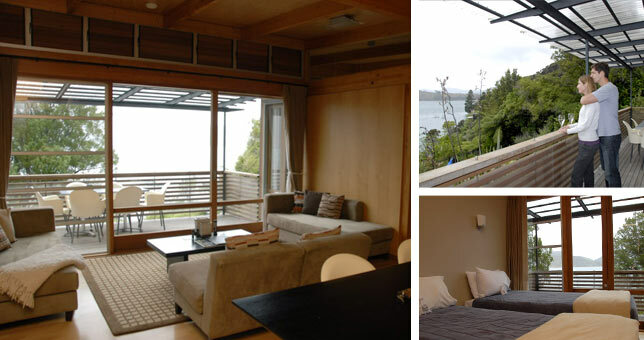 The deluxe guest apartments are generously packed with luxury accommodations and offer complete living, dining and lounging spaces just for you or your group. 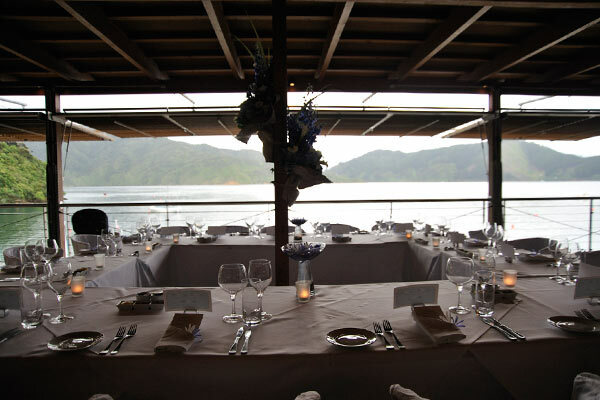 Have a passion for fine wine and award-winning food? 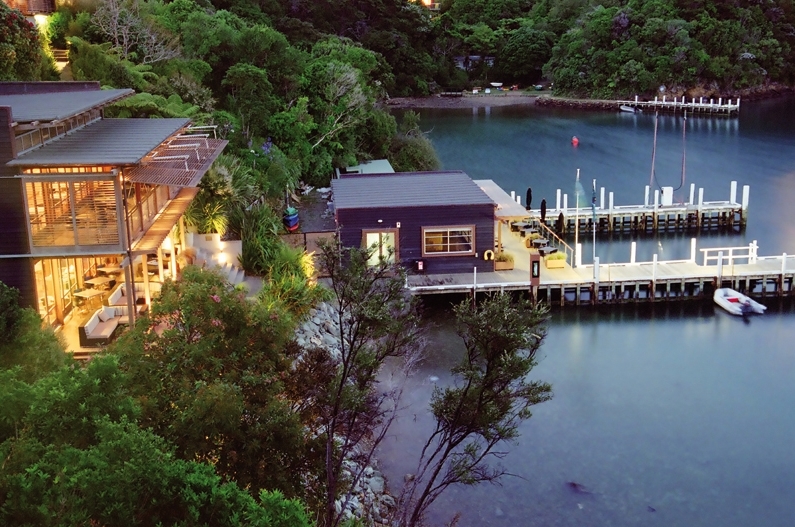 Choose from our two separate restaurants and the waterfront café that offer savory delights of classic contemporary cuisine and fresh local seafood, with specially selected wines from local Marlborough vineyards. 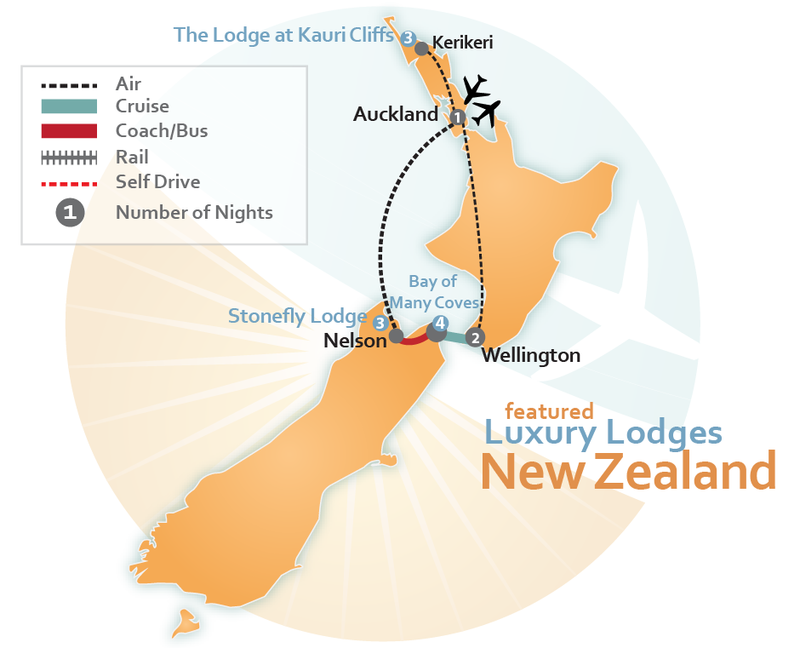 Luxury travel to New Zealand has never been so pure, so natural, or so full of new experiences; and they’re all right here, waiting for you and your family at the Bay of Many Coves. 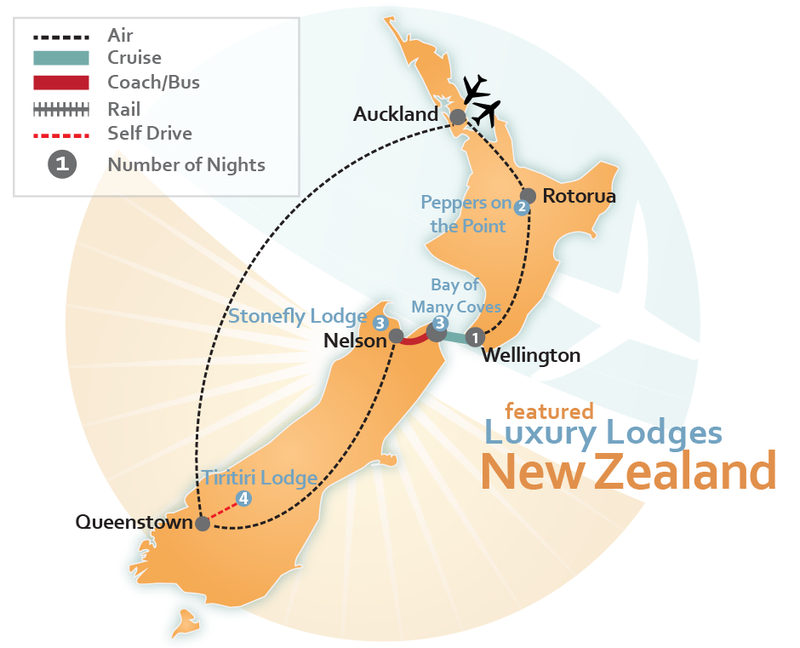 Look through our premade luxury vacation itineraries below to plan your family vacation to New Zealand, or CLICK HERE to allow one of our Travel Agent Experts to create a Tailor Made Luxury Vacation Package just for you.